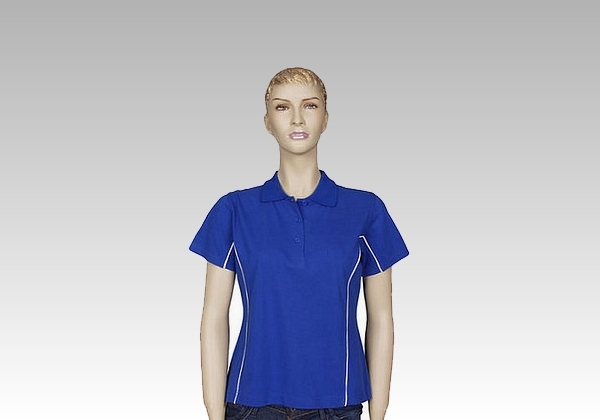 Polo shirt made on order in customer specification. 230gsm 100% pique cotton. 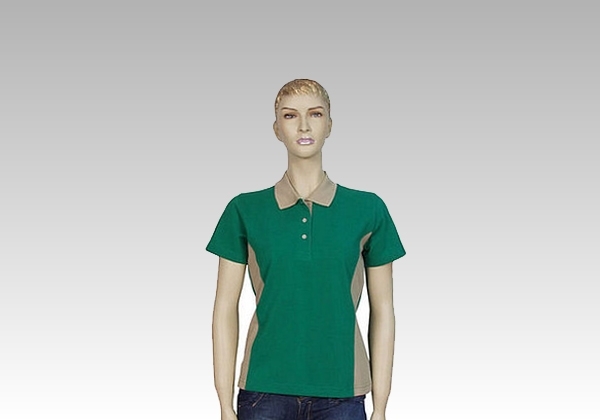 See available designs on gallery beside. 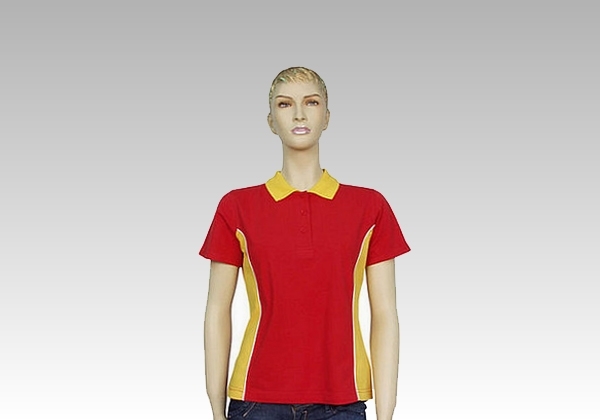 Shirt in each design can be made in any combination of available colours. Minimum order is 30 shirts. 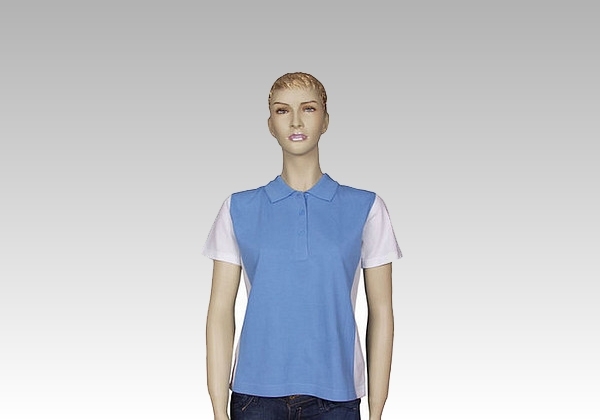 To have colours chart for 230gsm pique cotton click here. 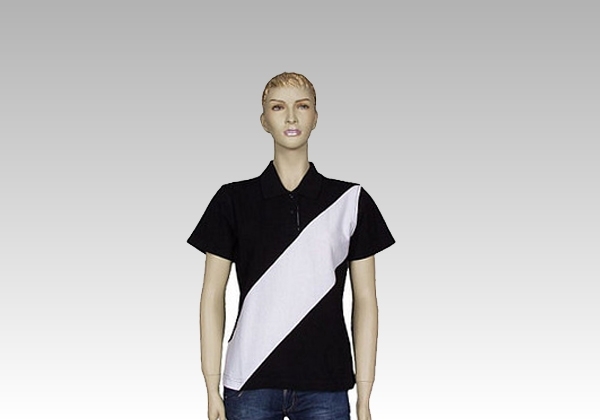 Shirts can be made in any combination of colours listed on chart. 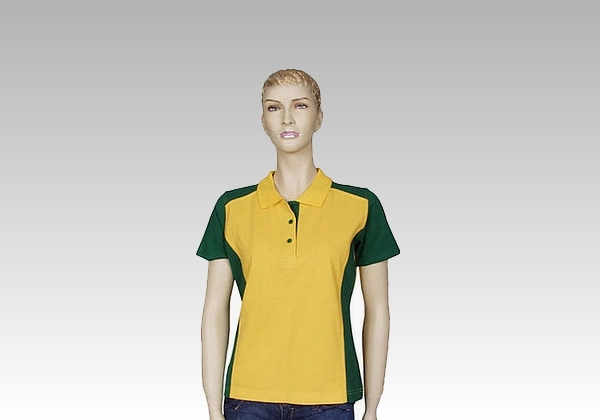 Shirts are made on order what provides great opportunities about customisation. 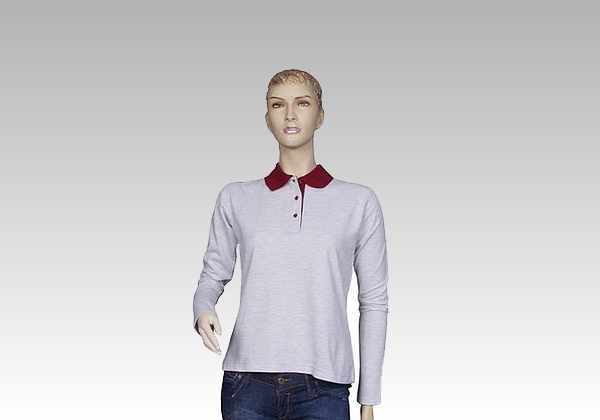 The first step is choice of design and colours of shirt. Next step is printing and embroidery of logos and lettering.